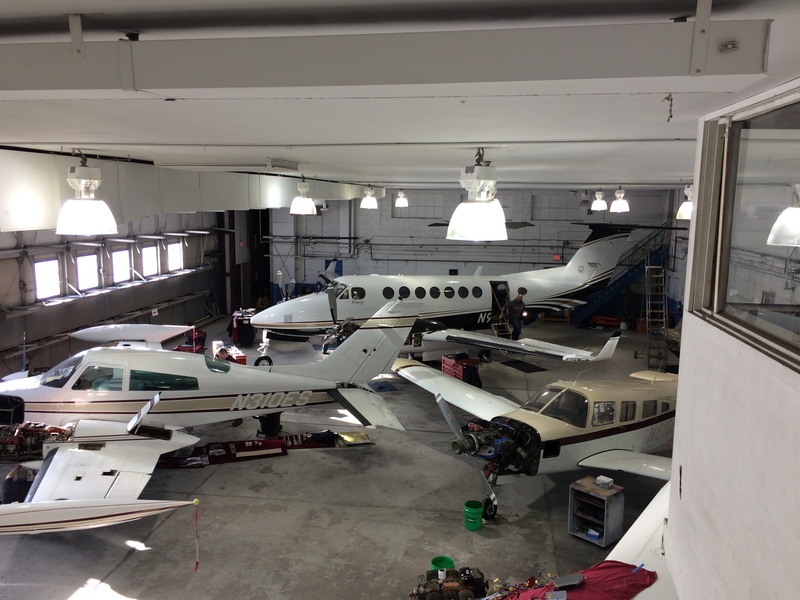 Spring City Aviation is proud to be your choice for aviation maintenance. 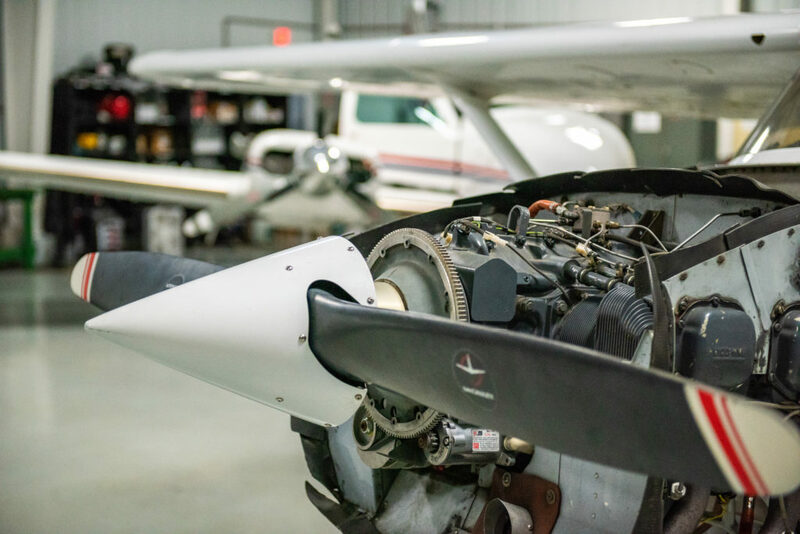 With capable and experienced mechanics, clean and organized shop space and the critical skills needed for your project, Spring City Aviation is happy to provide maintenance services at all three of our Southeastern Wisconsin locations. 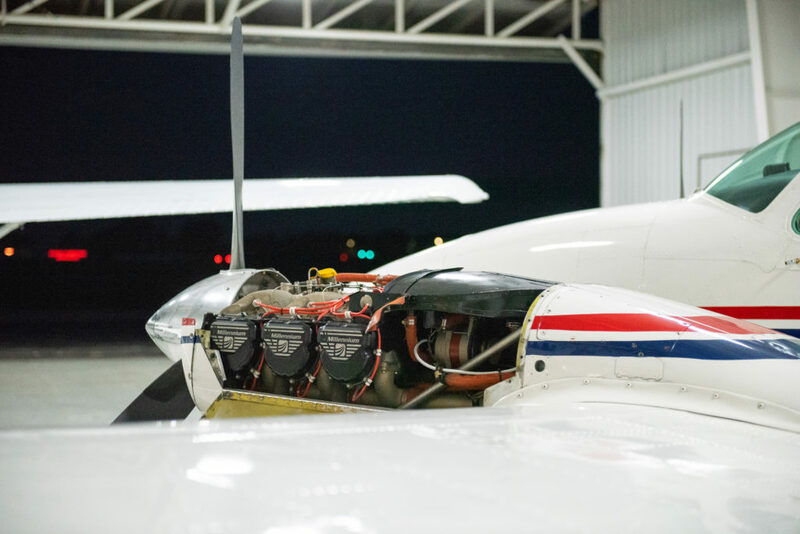 With experience in all types of general aviation airplanes, from single-engine piston to turboprops and jets, you can rest assured that your project will be in good hands with us. 90 Series, 100 series, 200 series, 300/350 series. 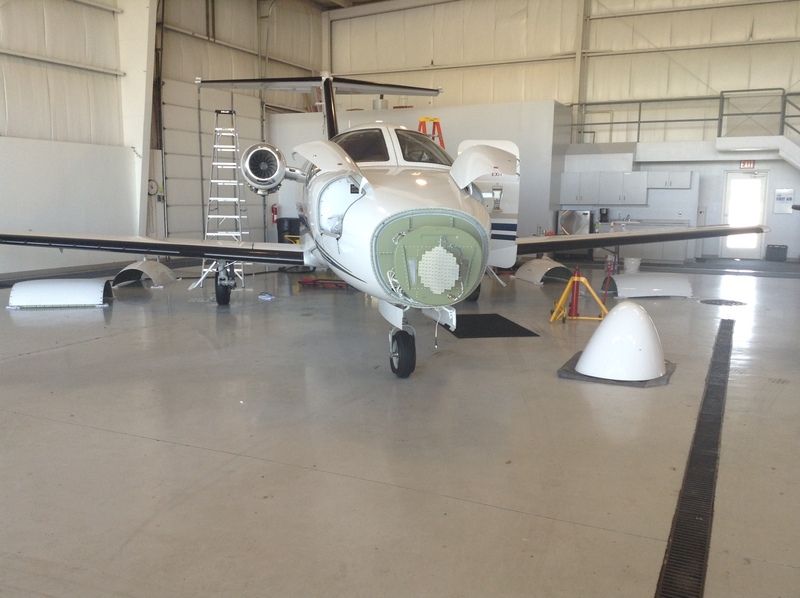 We staff experienced King Air pilots, including pilots typed and current in the 300/350. We will be happy to pick up your airplane for service, and deliver it to you when the work is complete. 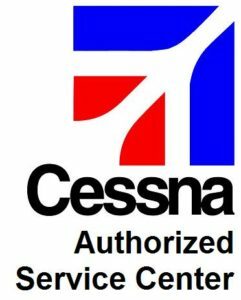 We pride ourselves on our excellent service and workmanship, our responsiveness and our ability to “close the deal”: that means we will abide by the deadlines we agree upon when your airplane rolls into the shop. Contact us today for a quote on your next maintenance event: 414-461-3222. Give us a call to have your questions answered, to discuss your next project, or to schedule your upcoming maintenance; you won’t be disappointed.